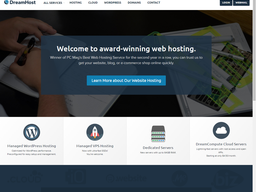 DreamHost (DreamHost.com) is a leading web hosting provider based out of Los Angeles, California, United States, with data centers in California and Virginia. The privately held company offers shared hosting, virtual private servers, dedicated servers, and WordPress focused hosting packages, as well as cloud storage and other cloud services. You can also register and host domain names at DreamHost. The company was founded 1996 in Claremont, California, by undergraduate students Dallas Bethune, Josh Jones, Michael Rodriguez and Sage Weil. Today they host over 1.5 million websites, from individuals and all the way up to large corporations. They are known for their great 24/7 chat and email support. Before singing up be sure to browse our up to date list of DreamHost coupons. Applying one of these will allow you to make great savings. The DreamHost renewal coupon for domains is one of the most popular. DreamHosts's packages vary greatly depending on the customer's needs, from shared hosting that starts at $8.95 a month with a free domain name, to your own dedicated server starting at $149 per month. No matter what package you start out with they allow easy scaling, which means you can upgrade without any disruption. If you are a developer or need some storage for your business DreamHost also offers several cloud solutions, starting at just $10 a month. The majority of payments will be part of a yearly or monthly subscription. To redeem a DreamHost coupon code all you have to do is enter the code in to the designated box before the payment step. If valid you should see a confirmation message. Since they are a web host there is no reason to ship anything to you. 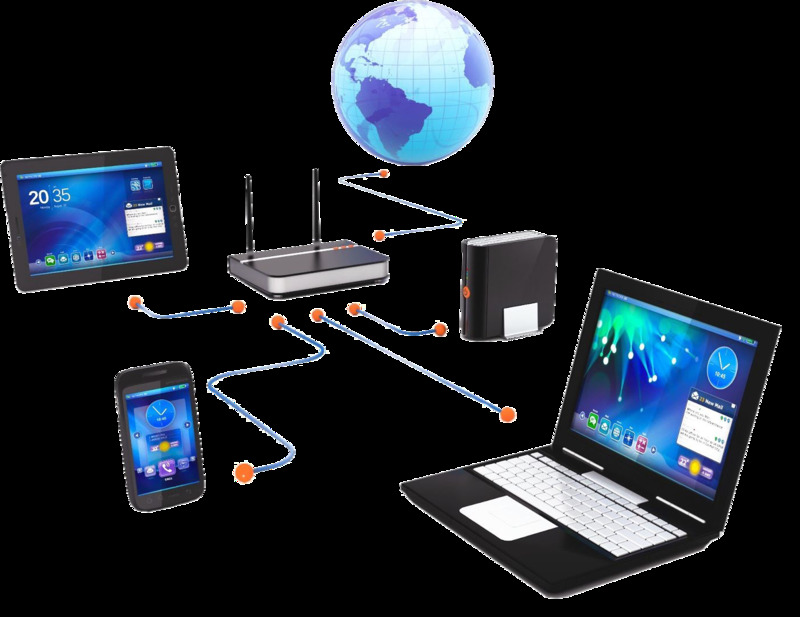 All of their servers are managed at their data centers, and you will be emailed the information on how to log-in and access your package via control panel and FTP. Just like many other online stores and service providers, this one also has a return policy, which states that you can ask for your money back in 97 days from the original purchase date. Keep in mind that refunds can only be processed for shared hosting and that domain name registration are not refundable under any circumstances. Together with this, SSL certifications are also not refundable. To see if you can get your money back, make sure to contact the customer support team and let them know what your claim is and they will get back to you as soon as possible.